There are some events and moments that you must witness in person. A photograph in a magazine or travel brochure cannot capture the magic. These events awaken your senses: the rhythmic, invigorating beat of the drums during the Kwahadi Dance Theater performance, the intoxicating smell of smoked barbecue at Goodtimes Celebration Barbecue Cook-off, or the diamond-studded starry sky above you during an outdoor performance of TEXAS the musical. These are just a few of the many inspiring experiences Amarillo hosts throughout the year. The moments are amplified in 2015 with a host of exciting anniversaries celebrating the events and places that have defined Amarillo and enchanted countless visitors for decades. 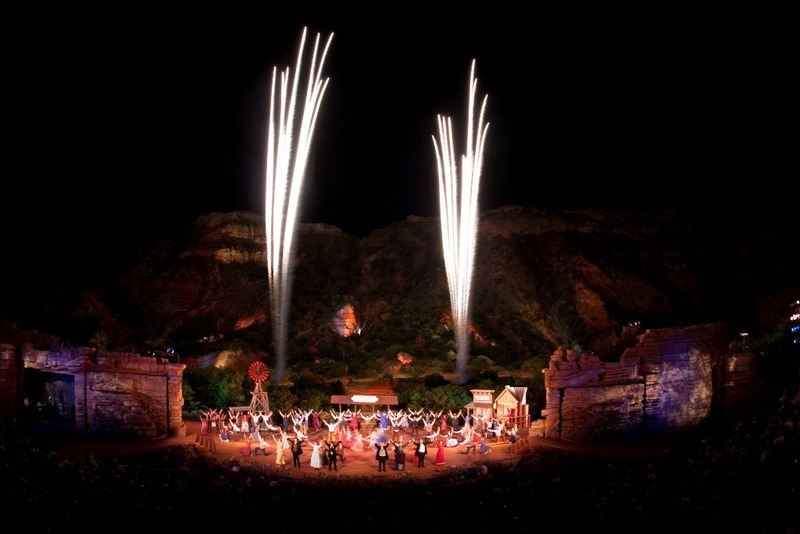 One of the city&apos;s most sought-after experiences, TEXAS the Outdoor Musical, celebrates its 50th anniversary this year. The music, stage production and natural beauty of this "only in Amarillo" performance celebrating the history of the Lone Star State has captivated fans for decades. And as if the stage show isn&apos;t enough-with choreographed dancing, horses, fireworks and toe-tapping tunes-the scenery around and above you is awe-inspiring. Housed in the breathtaking and rugged Palo Duro Canyon, you are surrounded by nature with sweeping vistas, red-hued canyon walls and rolling green hills. Watch the sky above you transform from a pastel watercolor sunset to a sparkling sea of glittering stars in the night sky. It is pure magic. While you may spot the Pegasus constellation in the vast Amarillo night sky, on the ground there is a more earthly equine to admire: the American Quarter Horse. Partner to every cowboy and a symbol of independent Amarillo, the horse defined and helped settle the West. 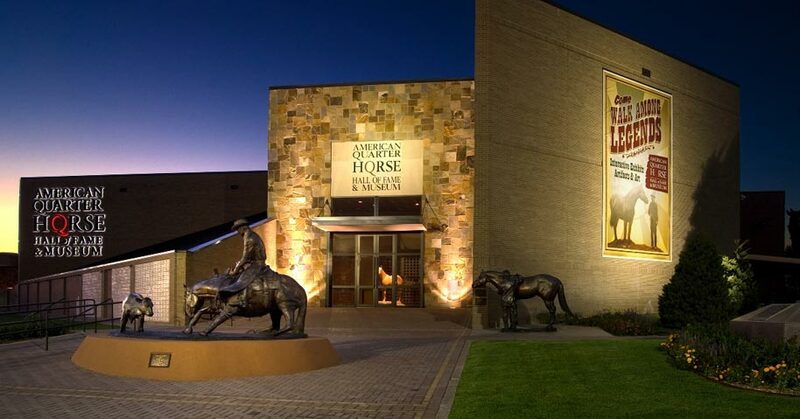 The American Quarter Horse Association, which honors the animal&apos;s accomplishments through its American Quarter Horse Hall of Fame and Museum, is celebrating its 75th anniversary this year. History buffs and kids of all ages will be inspired by the intelligence and beauty of this athletic horse breed while visiting the expertly curated museum, which features a grand awards room, interactive education gallery and an abundance of unique memorabilia, including paintings, sculptures, photographs and riding equipment. After learning the history and legacy of the cowboy&apos;s faithful equine companion, there&apos;s no better place to see real cowboys in action than at the rodeo. Boots, belt buckles, oversized cowboy hats and denim jeans. This isn&apos;t a fashion show, this is where the toughest of the tough, the fearless and the most determined come to compete at the World Championship Ranch Rodeo, celebrating its 20th anniversary November 12-15. 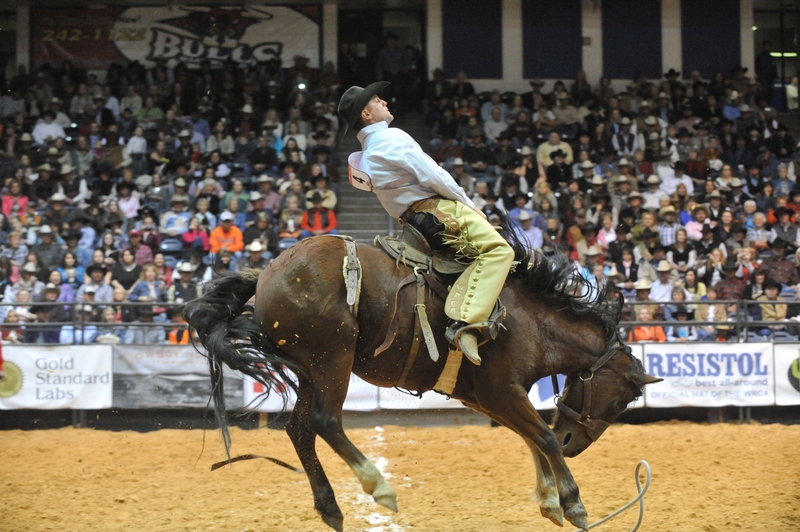 In addition to the adrenalin rush of bucking broncs, you will be immersed in cowboy culture with music, poetry, art, an expansive trade show, cattle roping and ranch horse show. It&apos;s truly a love letter to cowboys and ranch culture. Once you&apos;ve experienced rodeos, cowboy culture and vast outdoor spaces, all that&apos;s missing is a plate of barbecue to complete the ideal Texas experience. Luckily, Amarillo has you covered on that front, too. 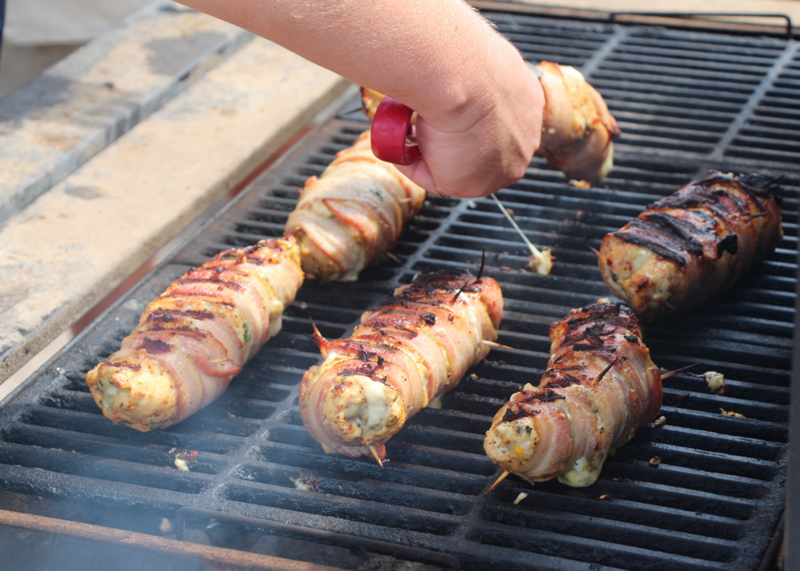 Follow your nose to the Amarillo Chamber of Commerce&apos;s Goodtimes Celebration Barbecue Cook-Off, which is celebrating its 20th anniversary September 10. There are few things more intoxicating than the aroma of freshly smoked ribs and brisket wafting through the air. A thick caramel glaze on the outside gives way to a juicy, tender center. Some have described barbecue in Texas as a religious experience. If that&apos;s the case, then the Goodtimes Cook-Off must be Mecca, attracting more than 100 cooking teams and nearly 8,000 barbecue fans. It is the largest barbecue cook-off in the Texas Panhandle! While the barbecue is the main event, cold brews and live music bring the experience to nirvana. While Amarillo has your Texas favorites covered, the city also boasts some surprises. Perhaps one of the most unique experiences in Amarillo is the Kwahadi Dance Theater. 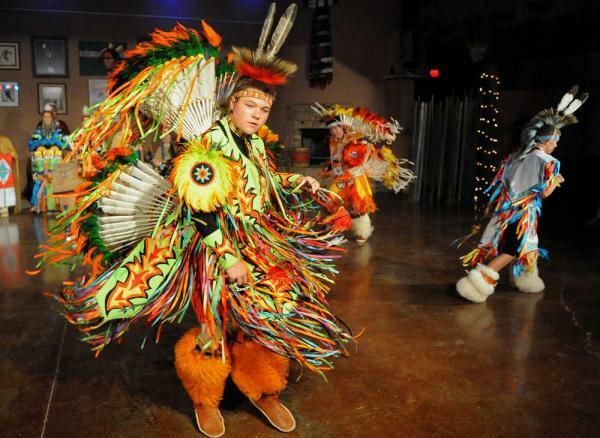 This youth performing group presents colorful, interpretative pageants of song, dance and stories celebrating Native American culture throughout the year. This year the dancers-who are the most tenured performing group in Texas-celebrated the 50th anniversary of their annual Winter Night Ceremonials. The Kwahadi Dance Theater also presents an annual, outdoor Indian Summer performance in September and October. Experiencing the Kwahadi Dance Theater&apos;s enthusiastic mix of art and history in person-and being engulfed in their sea of colorful feathers, intricately sewn dress and rhythmic drum beats-lifts your spirits and will provide lasting memories. Another unexpected treat is learning that Amarillo is home not just to longhorns, but also lions, ringtail lemurs, peacocks and giant geckos, among other creatures. 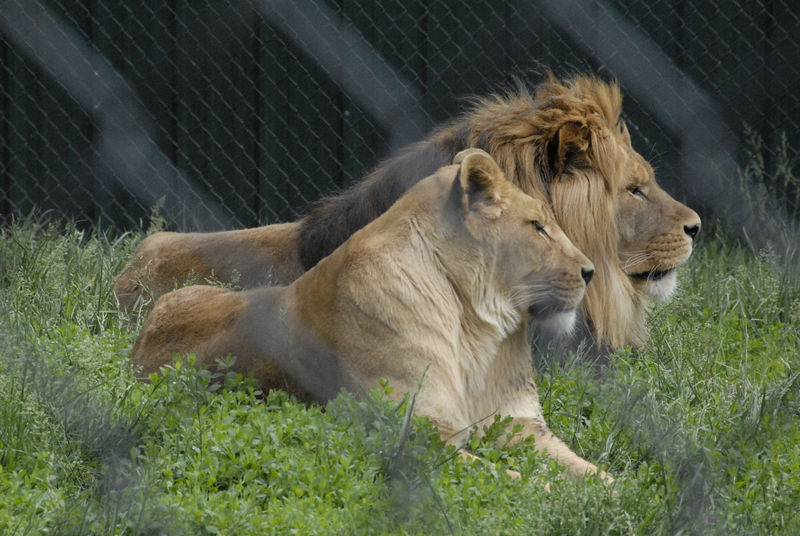 The home for this menagerie, the Amarillo Zoo, proudly celebrates its 60th anniversary this year with unique events, including a "Roars and Snores" overnight camp out with scavenger hunt on May 23, a summer safari camp and a "Jazzoo" concert with renowned jazz performers on September 12. It&apos;s a wonderful way to experience a new wild side. As the opening song in the TEXAS musical proudly exclaims, "You will find a friendly face in Texas. There&apos;s no better place to be than Texas!" Whether sung or simply stated, this is a fact. With its sprawling valleys, breathtaking canyons, distinctive cultural events and warm hospitality, Amarillo provides the real Texas experience anytime of the year. Get your free brochure and learn more about Amarillo!